Hello Everyone. I am now focusing on the wool part of my Angora rabbits. I will be offering yarn, fiber, and fiber rabbits for sale. If you are looking for some really nice fiber or show rabbits please look at the for sale page I just put up. I am located in Georgia. Angora rabbits are not only a source of enjoyment and quiet company, Angoras are also a source of a wool that is incredibly soft and warm. Handspun into a durable yarn, Angora rabbit wool is eight times warmer than sheep wool, and so light it provides warmth without weight. Angora rabbit wool is continuously renewed and gently harvested during the rabbits natural molting process; thus, the Angora rabbit need never be harmed for it’s wool. Angora rabbits are pretty easy to care for. They do not require shots like dogs or cats, and do not cost an arm and a leg feed them like sheep or goats. Grooming is fairly easy when you keep bunnies that tend to not to matt. I have German Angoras, Satin and a few French that are a joy to keep as they only need brushing every month or so! If you like to brush a lot and have plenty of time to spend with your Angoras, there is also the English Angora. 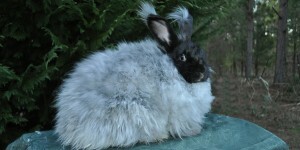 Angora rabbits come in a wide range of colors. There are over 30 ARBA recognized colors and several that exist but are not showable. 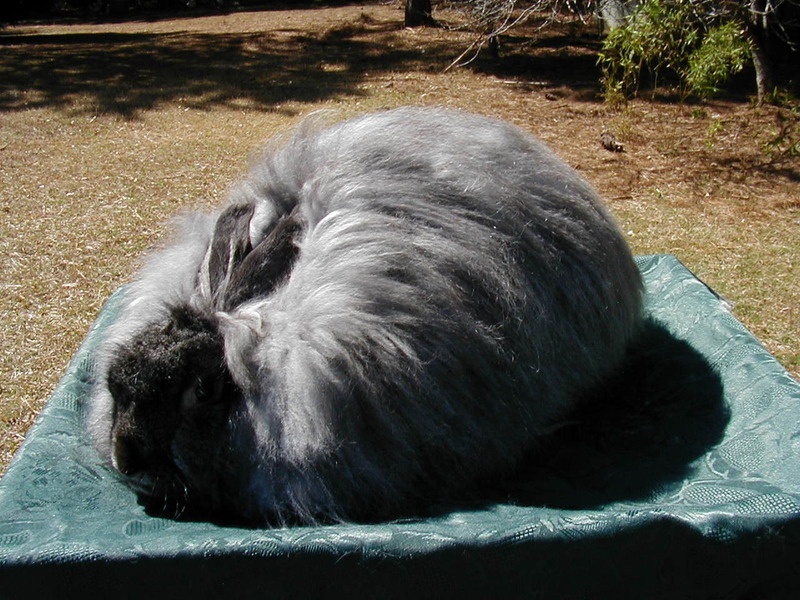 The Satin Angora has wool so shiny it looks like colored silk! 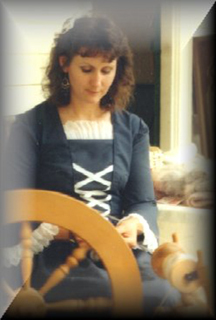 The depth of color of the Satin Angora together with its shine makes it a sought after Angora fiber for spinning.